Staying relaxed during tax season may seem like an impossible challenge. But if you prepare enough in advance, there is no reason why you shouldn’t cruise through without breaking a sweat. Here are some tips to make sure you get the refund you deserve. 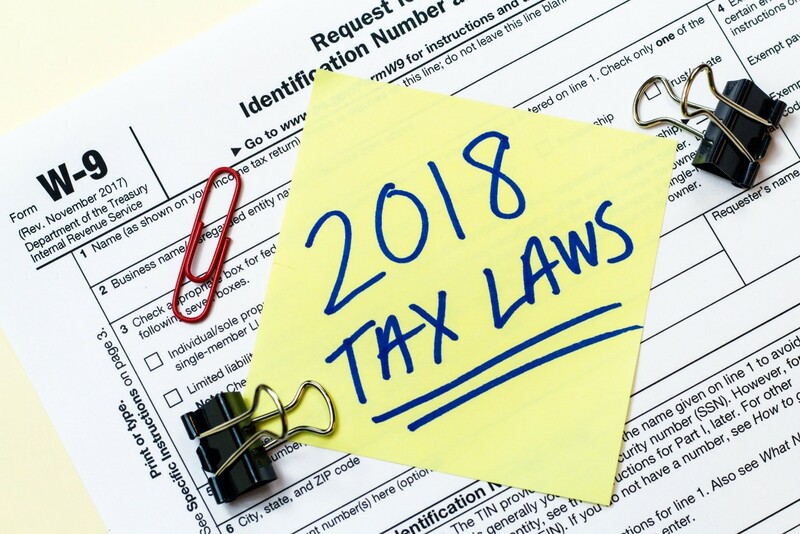 Tax codes changes with current legislative developments. Make sure you check up on what’s new. You could be up for some major refunds you wouldn’t want to miss out on. This is also true when you have experienced life changes within your home. Remember to reflect your living situation on your tax return. This can mean adding a dependent when the time comes. Give yourself enough time to gather all your receipts and paperwork. Ideally, you have been collecting and organizing them in folders and even making copies. Realistically, you may be in the habit of shoving them into a shoebox hiding under your bed. Making sense of receipts is probably the most time-consuming endeavor. But it’s worth the effort. There’s plenty of things you do in your life that require minute organizing skills. In fact, most activities that set you up for a financial gain are demanding of your time and energy. Yet you still do them because you have a financial incentive. The same goes for sorting through that pile of receipts. Those pesky little pieces of paper are the worst when it comes to papercuts and backaches from hunching over them for so long. But they also have the potential to generate a sizable reward in deductions. Adopting a habit of logging expenses into a spreadsheet, especially if you can set it up by spending type, is a great move toward a more stress-free tax season. 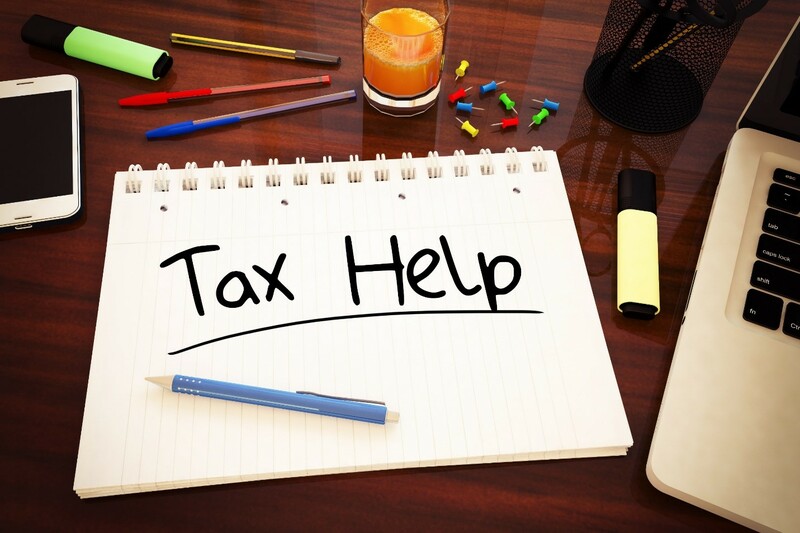 Whether it is putting your kid to work filing receipts or hiring a professional service like Community Tax relief, there is no shame in asking for help with your taxes. There is a reason why people who can afford it hire accountants! You have enough going on without the added dread of getting in trouble with the IRS. The worst part is that you could have errors on your tax return without even meaning to. That is the risk when you are exhausted, overwhelmed, and have run out of time. Another factor in making mistakes on your tax return is rushing through it. As with anything in your life, stress will not yield your best work. Give yourself enough time before April 16th to submit your taxes to the IRS. Planning ahead also means that you will be able to get through to whoever you need to contact with questions. You are guaranteed a longer waiting time if you call the IRS toll free number 1-800-829-1040 on the day taxes are due instead of, say, March. From shopping to working, doing anything online usually means it is going to be done faster and more efficiently. This means your refund will be deposited into your bank account much more quickly than if you were to apply by mail. When you submit your tax return electronically, the IRS will also have the ability to contact you virtually immediately. You will not lose any time, which, in the tax world means money. You don’t want any delays with correspondences between you and the IRS. Penalties and interest rates only increase with time. To conclude, there are four advantages to submitting your taxes electronically. Faster contact with the IRS, if there is a problem on their end. Filing online lessens the time when penalties and extraneous IRS fees could accrue interest. Put simply, filing your taxes electronically should be added to your efforts to save money. You also gain peace of mind, which cannot be underestimated, especially in the stressful crunch of tax season.